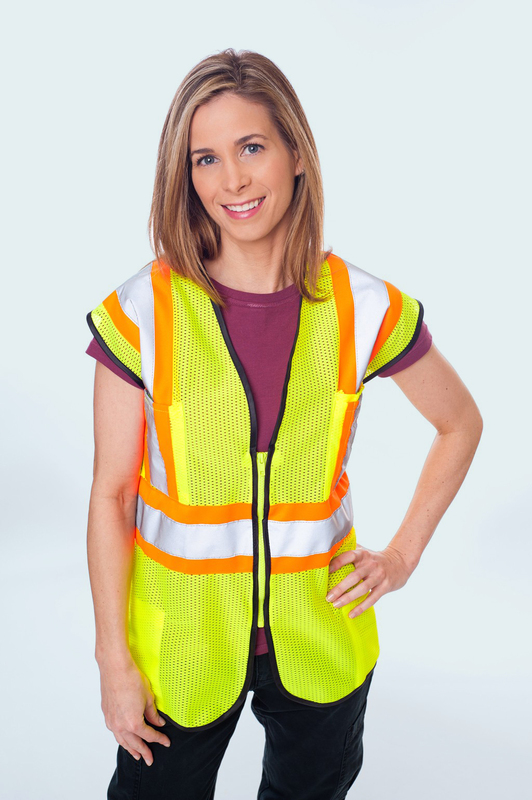 Traffic Safety Vests, Class 2 Vests, Premium Vests and more from Trans-Supply.com ! Specification ANSI 107-2010 with fire resistant class 2. Premium mesh vest has contrast trim and a zipper on the front as well as silver tape. Features 5 pockets (2 inside and two outside with one pen pocket. Colors available include lime and orange and size of vest ranges from medium to 5XL.